We’d love for you to work with us. Over 18 years of providing High-End Educational Programs, Fun Birthday Parties, and Major Exhibits Across the East Coast (USA), California & Texas. 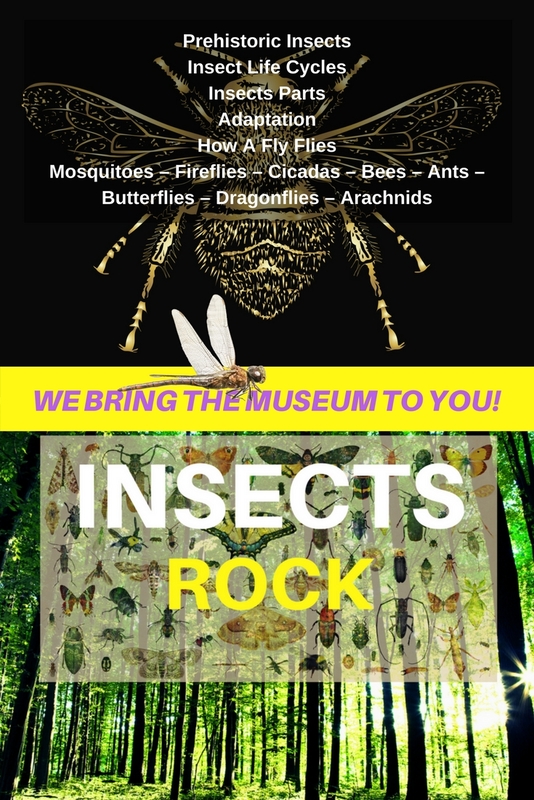 DINOSAURS ROCK seeks individuals to entertain, educate and “wow” children with our acclaimed DINOSAURS ROCK® , GEMS ROCK®, OCEANS ROCK® and INSECTS ROCK® special events conducted at schools, camps, libraries, after school programs and public venues. In our 18th successful year in the NY, NJ, CT tri-state area. Looking for high energy instructors who “connect” with kids to help expand our presence in the NY, NJ, CT metro area. Flexibility to travel to out-of-town events and conduct events in NY City is a must. Compensation on a Part Time per event basis or Full Time, depending on skill set, e.g. we have all types of needs including managing our on-line retail business in our Rockland County, NY office. 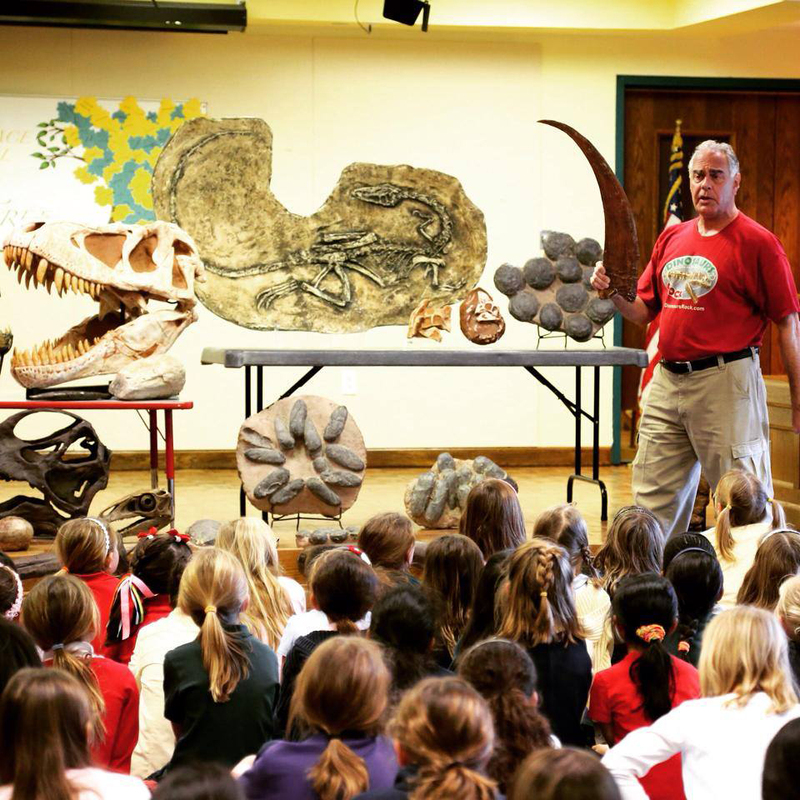 We Bring The Museum To You…at Parties, Camps, After-School Programs, School Assemblies, & other Special Events. Life-size & genuine museum-quality fossils & minerals are the exhibit backdrop to highly interactive shows and fun hands-on activities like real Fossil Digs. We provide all program scripts, curriculum, complete training and all exhibit/activity supplies. We conduct school programs on weekdays and birthday parties on the weekends. Plus large special events at places like the Bronx Zoo, Newark Museum etc. Interested in hearing from candidates with weekday, weekend (or both) availability. We ideally are looking for a Full Time employee, but will consider Part Time applicants. For those who teach, this could potentially be a summer job during the week and weekend or weekday/after school work during the school year.. Formal Science, paleontology, geology or teaching background is not essential, but an interest in our subject matter is! Acting or performing arts background and public speaking experience (position requires presenting to large groups of kids) is a MUST. Having an appropriate vehicle to transport materials to events and the ability to store displays/materials is ideal but, depending on location of instructor, there may be use of a company vehicle. PLEASE VISIT OUR WEB SITE, DinosaursRock.com, to see the breadth of what we do before forwarding your resume WITH COVER LETTER. Please include schedule availability, vehicle situation (if you have one, type of vehicle) and why you are the perfect candidate for this position.